An unidentified man and a teenage girl were found dead in an alley after visiting a violent community located in Spanish Town, St Catherine. Unconfirmed reports are that the two had left their community - Shelter Rock in St Catherine, and had gone to another community to purchase weapons and ammo. Sources also went on to say that the two were ambushed, robbed and killed. It was not confirmed if they were killed else where and dragged to the alley. One resident mention about hearing loud explosions sometime after 4 pm and upon investigating a man and the teenage girl were discovered in a pool of blood having multiple gunshot wounds to their upper bodies. Both were transported to the Spanish Town hospital where they were pronounced dead. An on-going voice note was received via Whatsapp from an unknown man stating he knows both individuals personally and confirming the incident. An amature footage was captured and sent to ou t News Team minutes after the shooting. Replication of this video clip is a risk taken upon your own. 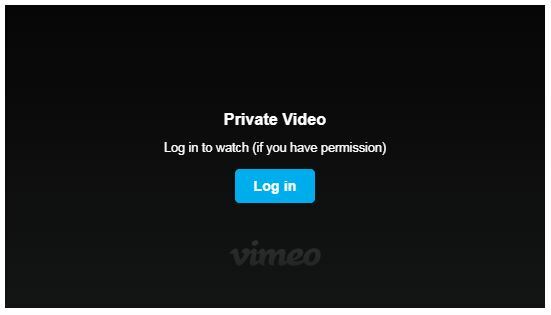 This video has become private! You must be logged in to watch.